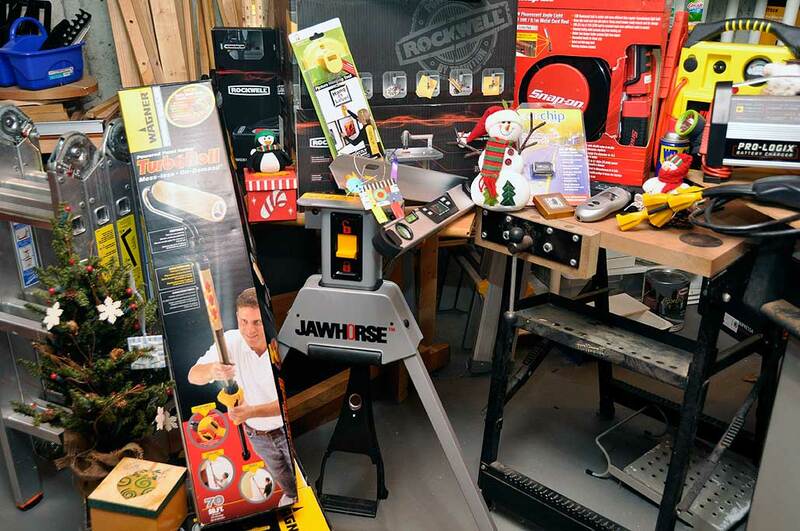 Have someone on your Holiday Gift list who loves to make things, works on their car, or is a DIYer around the house? Give them something that will help them enjoy what they love to do even more. The collection we have put together is a mix of stuff we have used for years and a few items which are brand new for 2010. As always, our guiding (ha…pun) principle is “We wouldn’t put it in the gift guide if we wouldn’t want it under our tree.” So, take a look. If you want a close-up view, just click on any of the images for a larger version. Today’s cars are more computerized than ever. So one would think that when a problem crops up that the diagnostics supplied by the car would be informative. However, the “diagnostic” from the car is often just a warnng light. Even more annoying is that it can cost as much as $100 just to have the dealer hook up “the computer” to read the diagnostic code associated with the light. This holiday, put the CarChip or the CarMD under the tree and the recipients will thank you the next time their “Check Engine” light comes on. For folks that are more “old school,” JNC Air air pumps, Pro-Logix battery conditioners, or even a can of WD-40 are all good candidates for their tree. For the makers and fixers on your list, Craftsman’s Laser Trac and Impact Driver , Black & Decker’s Air Station , ShopVac’s hanging vac , and Snap-on’s Angle Light and utility knife are all things we think would be great. Click on any of the images above for a closer look. Need a gift suggestion for the hard-core DIYer on your list? Both the RotoZip or the Fein MultiMaster would be awesome tools for tackling big renovation projects, but if you really want to wow them, consider giving them a Rockwell BladeRunner. 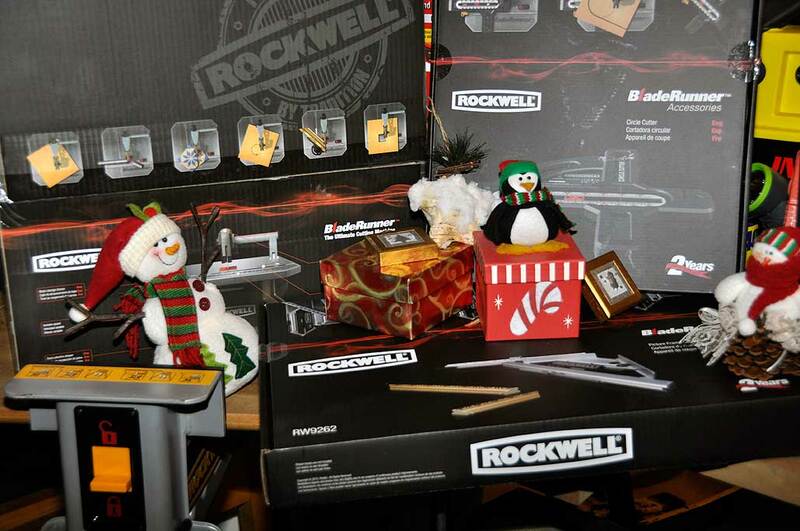 The Rockwell BladeRunner is a new kind of cutting tool. We’ll have a more complete look later in the week, but if you want the sales pitch…go check out their promo video. It is actually very informative and quite well done. Giving tools to fixers for the Holidays have many benefits, one of which is that they can’t wait to try try them out. Just say’in 🙂 Happy Holidays!